The inexorable rise in healthcare costs, combined with increasing consumer unaffordability, payment reform and fraying of the ACA (“Obamacare”), is leading to strategic uncertainty and for more than a few providers, financial challenges. Provider consolidation has altered the basis of competition from individual facilities to a “parent” managing a portfolio of institutions with mixed performance. 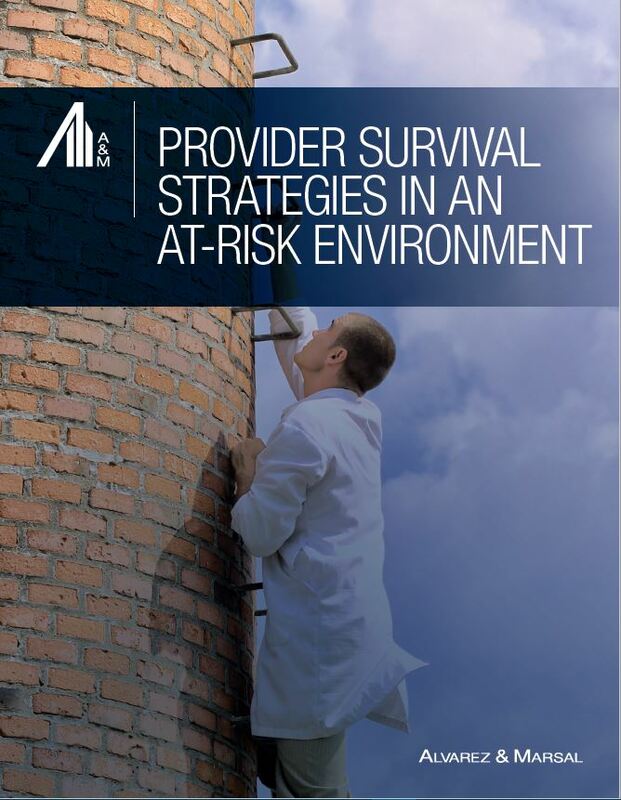 In this report, Alvarez & Marsal (A&M) provides its perspective on the transformative actions required by providers to succeed in an at-risk, value-based environment. Traditional restructuring and performance improvement activities are required, but alone, are not sufficient to succeed in the future.